Rev. 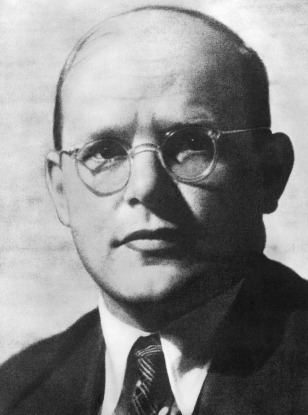 Dietrich Bonhoeffer, a Lutheran pastor and theologian, was hanged at Flossenburg Concentration Camp in 1945. It was more than five decades before he was formally exonerated.